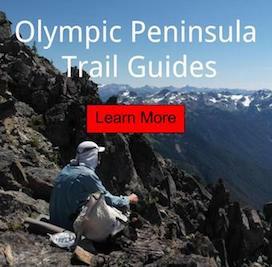 A hiker can find weather forecast for popular areas such as Hurricane Ridge, Elwha valley, Sol Duc, Hoh Rain Forest, Olympic Coast and Quinault Rain Forest. This is very important for a safe and enjoyable trip into the mountains. You should also check the tides before walking on the coast. 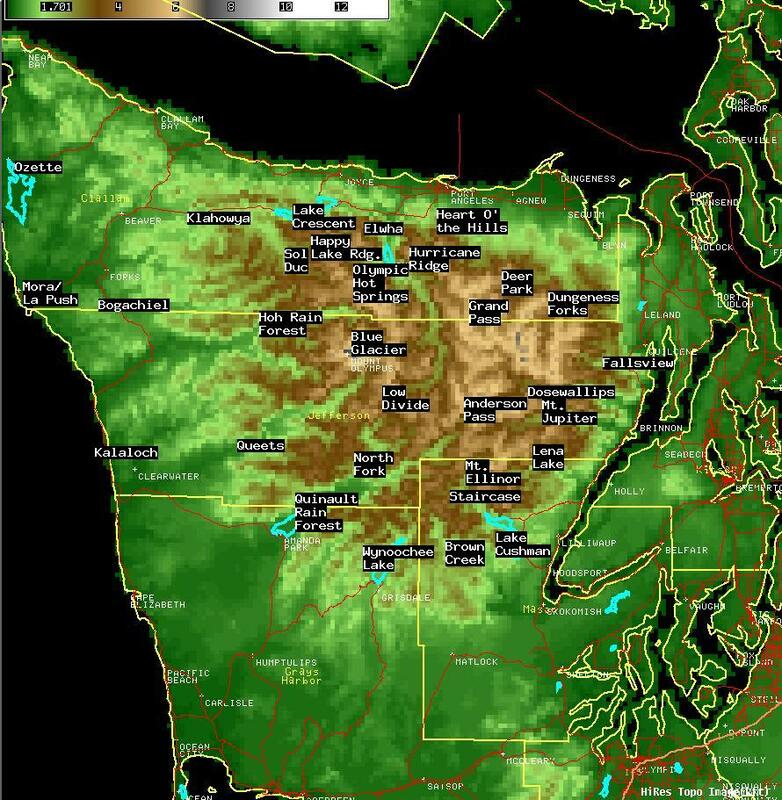 Olympic Mountain Ranges Forecast Tool.